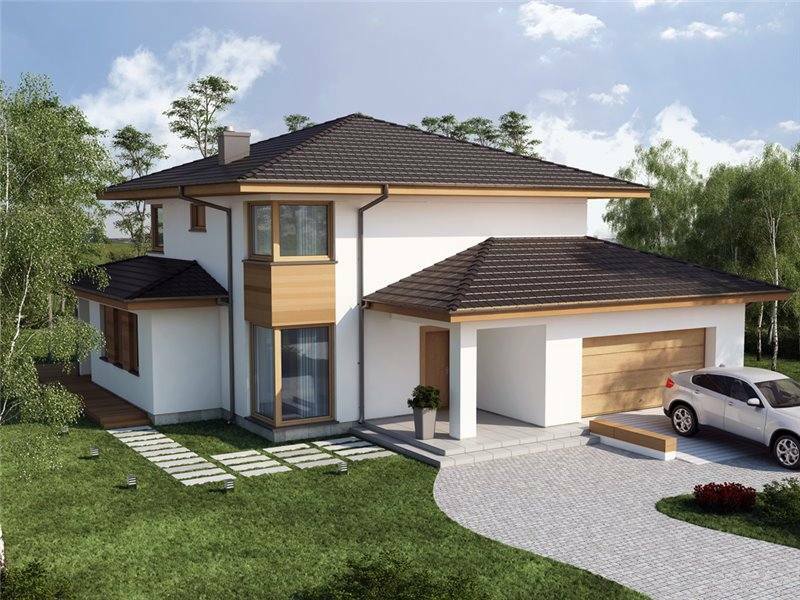 In the ranks below, we present three models of houses with floor, suitable for a family with one or two children. 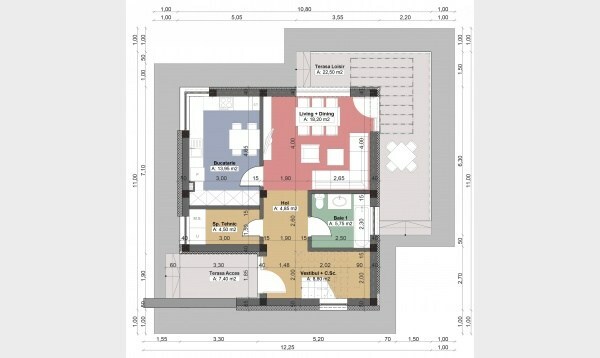 Thus, we have selected spacious and modern apartments with three bedrooms. 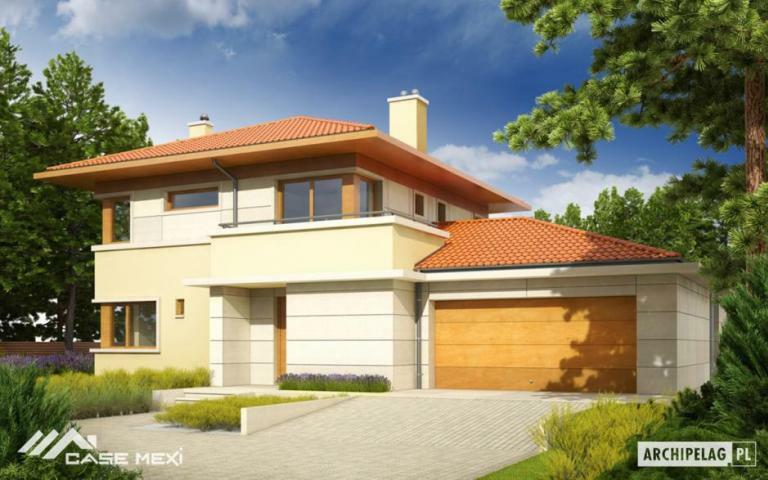 The first house is one with a special exterior design and a garage for two cars. 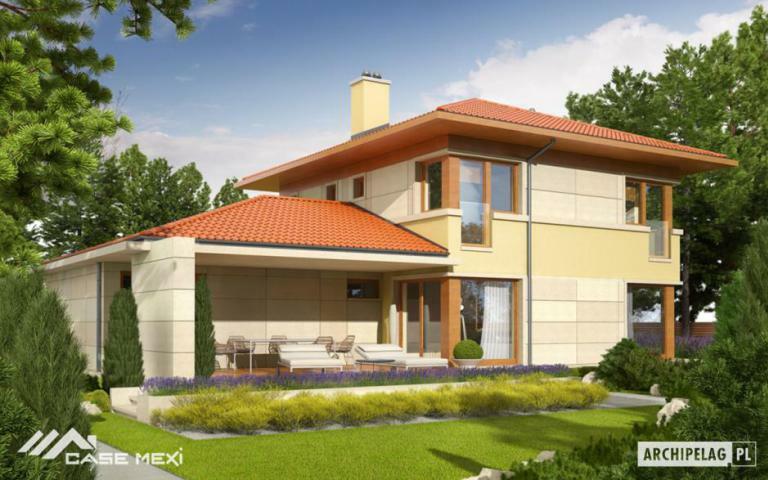 The house has a ground footprint of 205 square meters and a key price of 110,000 euros. 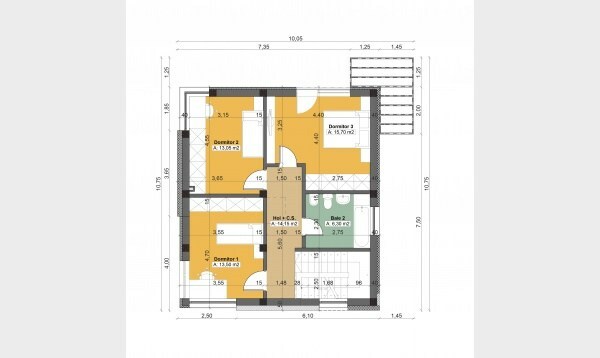 In terms of sharing, on the ground floor there is a large and open space comprising the living room, dining and kitchen, as well as a service toilet and a room that can be transformed into the bedroom or office, depending on the needs of the owners. At all they add three bedrooms and two bathrooms, all located upstairs. 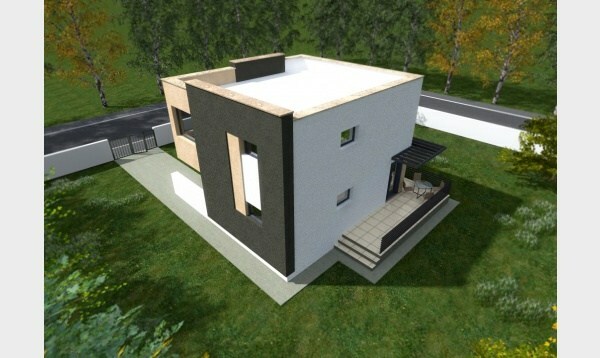 The second project has a modern design and has an area of 117 square meters, while the key price is about 48,000 euros. 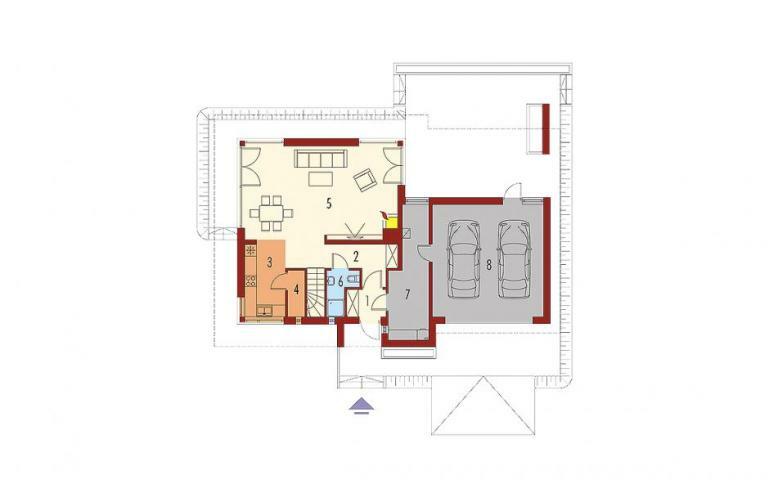 The house has a kitchen and a spacious living + dining area, on the ground floor, but also by a bathroom and a very large hallway at the entrance. 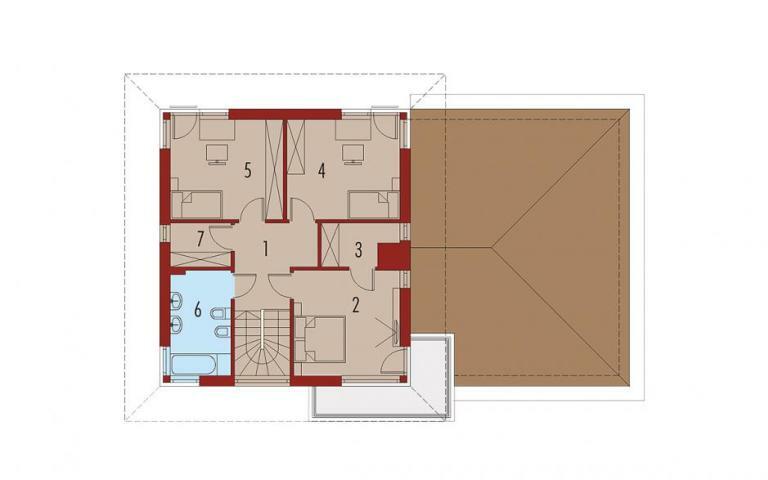 Upstairs, the house is divided into 3 spacious bedrooms and a bathroom. 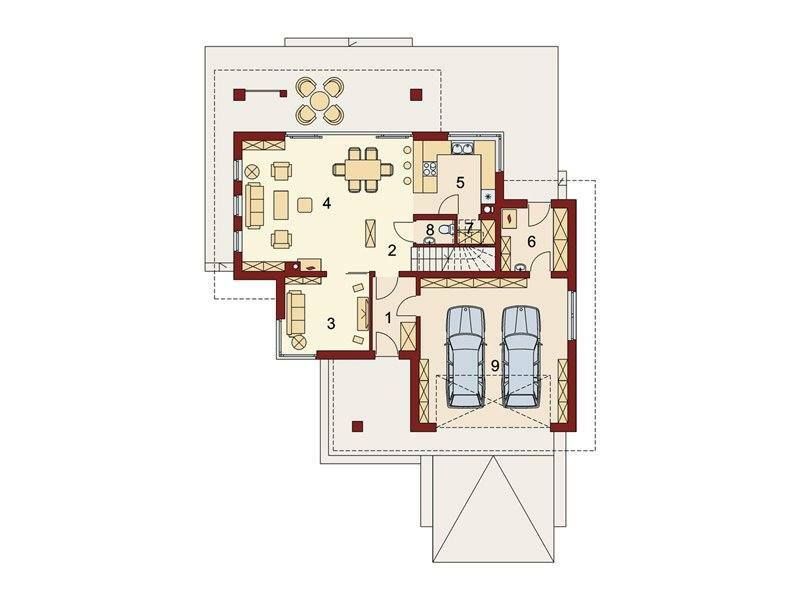 The third and last house is a very spacious dwelling, with a built area of 221 square meters and a useful area of 169 square meters. Sharing for this House is an ideal one for a family with four or five members. 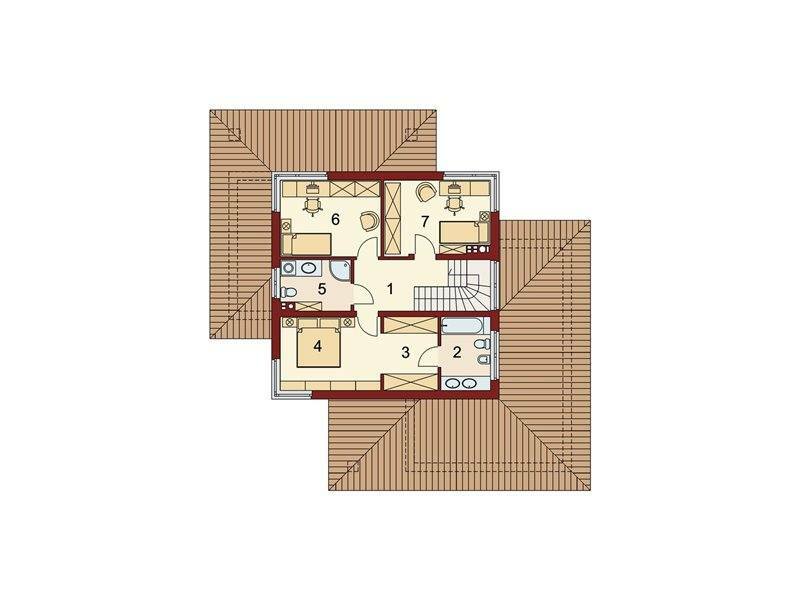 Thus, the House has the ground floor of a very spacious living room of 39 sqm, a kitchen, a bathroom, a vestibule and a pantry, plus the garage. Upstairs there are 3 bedrooms, a bathroom and a dressing room. 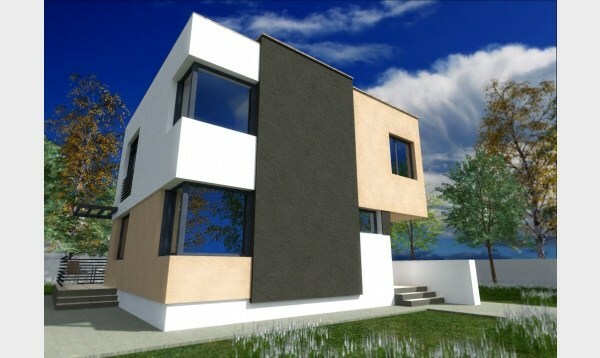 The price of red for this House is 39,000 euros, and the key price is 91,000 euro.